Recommended Article from OSHA Review Inc.
"Endocarditis Outbreak at an Oral Surgery Practice – Infection Control"
Beginning in October 2014, the New Jersey Department of Health investigated and confirmed fifteen patient transmissions of bacterial endocarditis after oral surgery treatment at the same oral surgery practice. During the investigation, breaches of recommended infection control standards were identified that may have contributed to the transmissions. 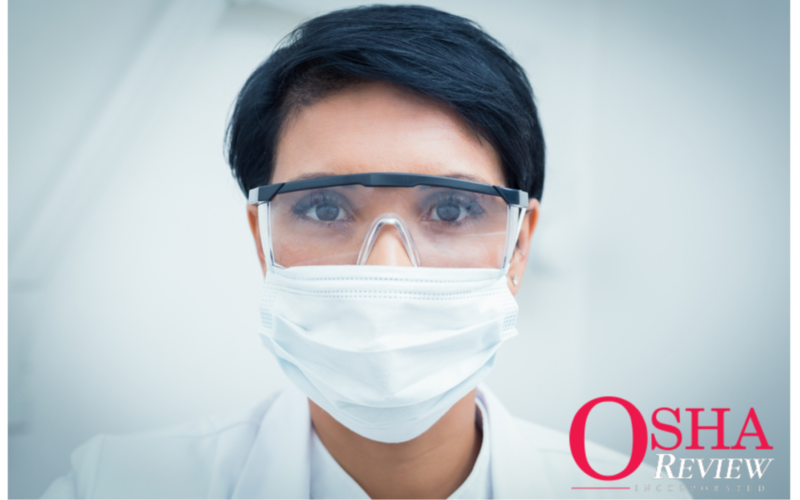 Important article from OSHA Review Inc. on infection control, proper patient communication, and continuing education options.